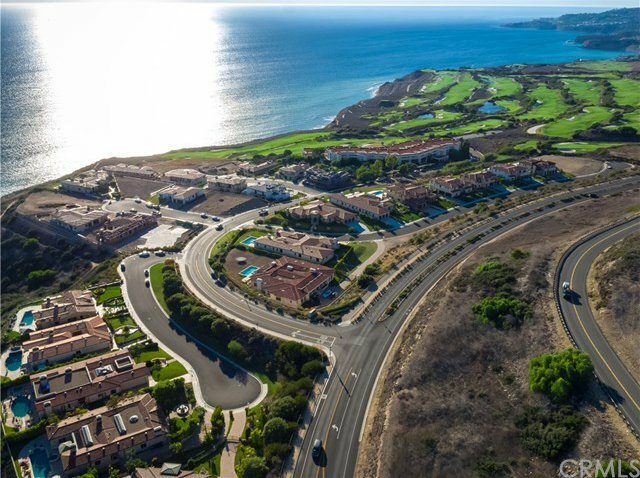 Located just 27 miles from the heart of Los Angeles, the Estates at Trump National is the preeminent luxury community in Southern California. 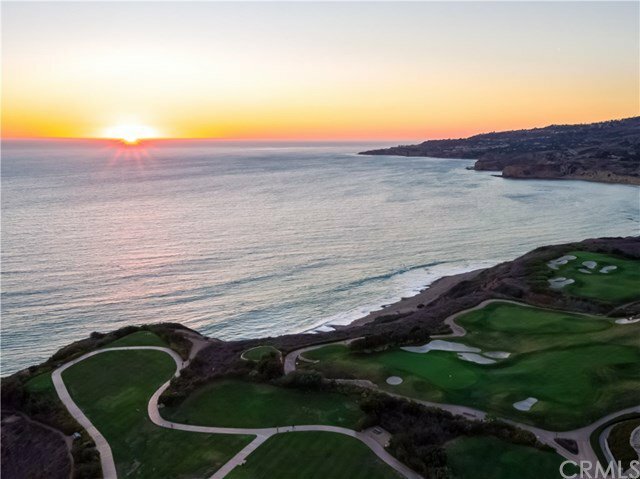 With lots perched high above the bluffs of the Palos Verdes Peninsula and set against the backdrop of Trump National Golf Course, homeowners enjoy panoramic views of waves crashing, whales migrating and golfers teeing off. Come build your dream home! From contractors to architects to designers and landscapers, we have many resources readily available for you to start designing your custom home. Golf and dine at the neighboring Trump National Golf Club, just a short walk or drive from The Estates. 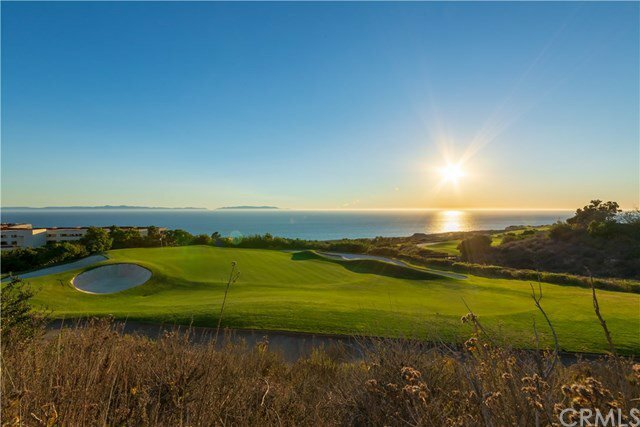 This award winning 18-hole golf course features some of the most incredible views in the world and includes a 45,000 square foot clubhouse with multiple restaurants, meeting rooms, event spaces, walking trails and access to the public beach. 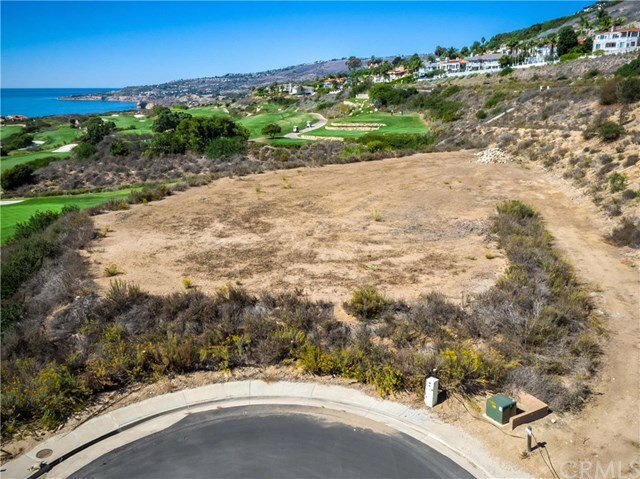 Privacy, luxury and serenity can be found living on the Palos Verdes Peninsula, located 20 miles to LAX, 17 miles to Manhattan Beach, 17 miles to Long Beach airport and only 42 miles to Newport Beach. 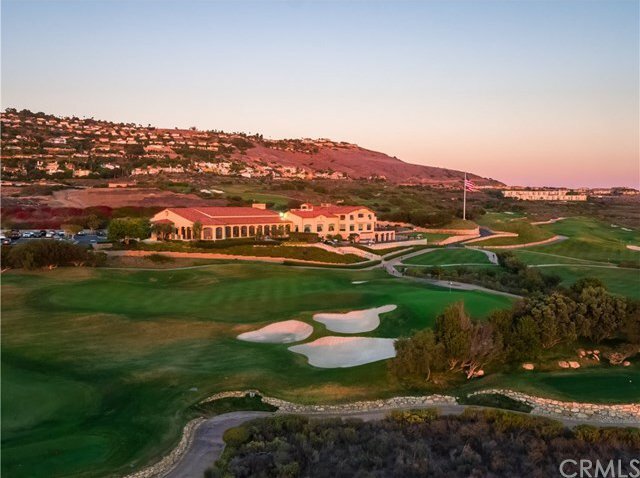 Live, golf and dine at the Estates at Trump National.